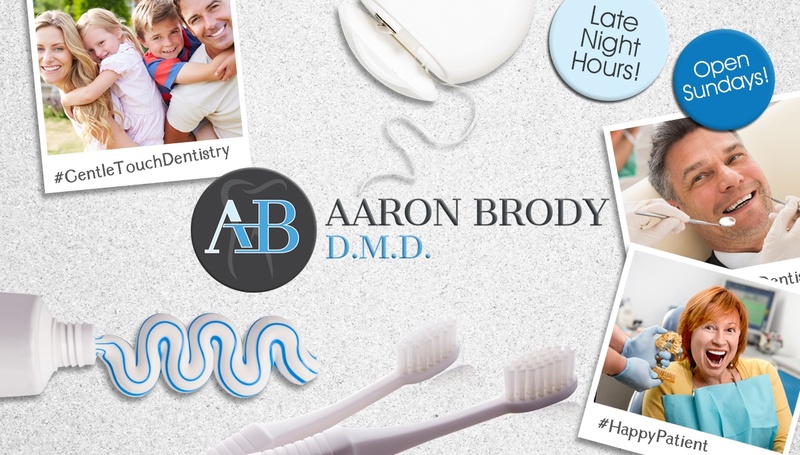 Are you visiting Dr. Brody’s office for the first time? We’ve made our new patient forms available here on our website for your convenience. Please take a moment to print and complete your forms before arriving for your appointment. Completing your forms before you arrive will streamline your appointment and reduce your wait in our waiting room. If you have any questions about our forms, don’t hesitate to let us know. We are also happy to file a claim with your insurance company. If you have questions about which plans we accept, give us a call to speak with one of our team members.